A commission here from a photo. A proud brother and his newborn sibling. A simple black and white sketch captures just enough detail to show the viewer a beautiful moment in time. 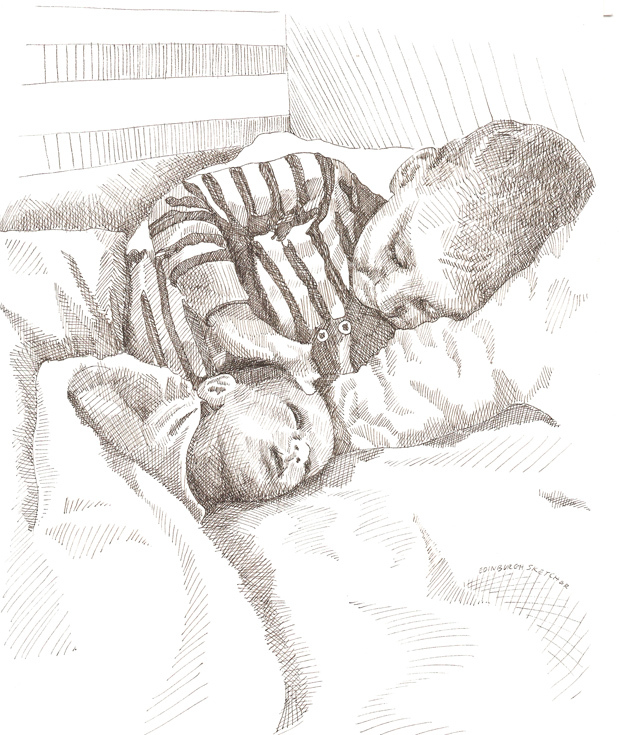 If you would like a sketch from a family photo then please get in touch via email HERE.